Holidays are the best time for everything: family love, gifts, friend reconnections, parties, and especially-books! With the holiday season upon us, it’s time to ring in this festive time of year with the best holiday books out there! 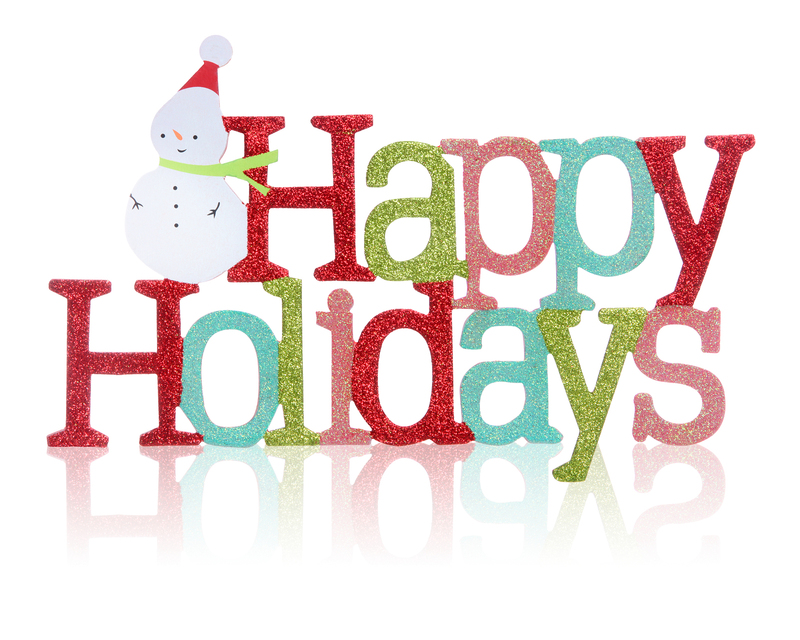 BiblioCrunch wants to wish everyone a Happy Holidays!